Holidays mean special parties which means get togethers which means food. One hell of a lotta food. We’re not exactly encouraging you to eat everything on the table and poop out everything after cause that’s bad. That’s an eating disorder, sis. We’re talking about you, being with some friends or the fam, ending up eating a lot of that pansit that Auntie Nora brought to the house or that delicious buko pandan by Tita Becky’s cousin’s neighbor. Holidays mean no-shame fat days and honestly, there’s nothing wrong with that. But too much food can get you constipated and honey, you need to poop regularly. What comes in, must come out. But if it doesn’t come out, take Dulcolax. You know that feeling when you’ve just eaten too much that you can’t even move? Like those meals that make you feel like you’re about to be hanged in a few hours? Yep. We’re talking about that. Pretty sure you’ve heard of Dulcolax by now. It’s a well-known, scientifically and clinically proven medicine that helps make you poop. Aside from that bloated, heavy feeling, did you know that not pooping can cause acne breakouts? Total bummer. And with all those parties and get-togethers this season, that face better be snatched and clear. 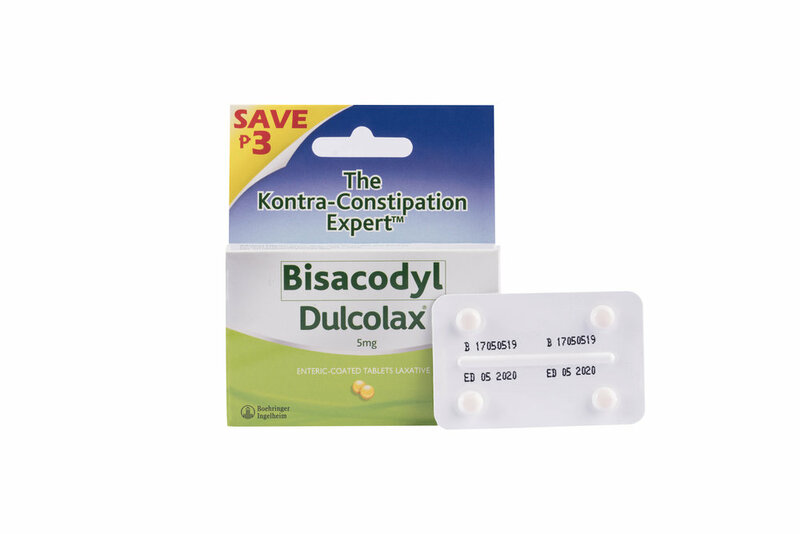 So the next time you’re feeling constipated, make sure you got some Dulcolax. It’s easily available over the counter so there’s no problem getting it. But you have to remember to take it when there’s not much planned for your day. We wouldn’t really want you to be frequenting the toilet when you’re on a date, right?